be observed on Aug 17 in Lahore and Faisalabad. 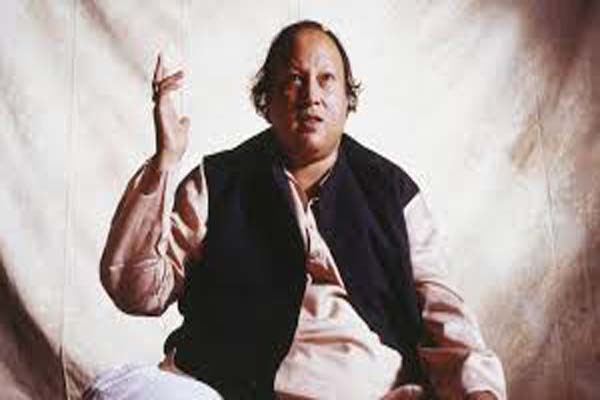 The world famous singer was born in Faisalabad in 1948. Ali Khan were famous Qawwal of their time. and this new invention in music was applauded worldwide. He died on August 17, 1997.